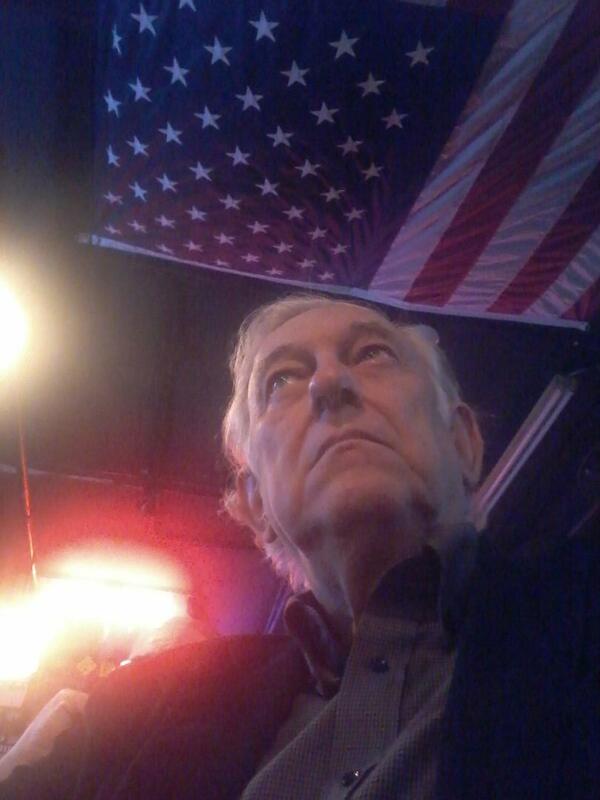 A Disgruntled Republican in Nashville: A report from Caffeinated Conservatives meeting of April 15. A report from Caffeinated Conservatives meeting of April 15. This is a follow-up to our Caffeinated Conservatives meeting of April 15 with Bobbie Patray of the Tennessee Eagle Forum as our featured speaker. It was a great meeting, and well attended considering it's the Easter weekend. Bobbie talked about a variety of issues being discussed in the state legislature this year. One of her first topics was Tennessee being the first state to file a lawsuit against the federal government for violating the 10th Amendment of the Constitution with regard to the federal refugee resettlement programs. While laws and administration of immigration are set at the federal level, there are huge costs to Tennessee taxpayers who are not having a say in the matter. The discussion then rolled into the issue of in-state tuition for illegals, which has been proposed in two separate bills in the legislature. One bill was killed last week in a House committee, but the second bill HB 660 / SB 635 sponsored by Rep. Mark White (R-Memphis) and Todd Gardenhire (R-Chattanooga), respectively, is still in play. And, if you're interested in going to a meeting of the Society, see below for information. Thanks, Gene, for sharing. In closing, it's worth repeating what Bobbie said about "closing the circle" of information. When you receive the Tennessee Eagle Forum newsletter, or read or a factual story/article (hopefully that would include The Tennessee Star), please share it. You all have been taking the time for a long time to get educated and understand the issues. Don't let that end with you. Doing something is a whole lot better than doing nothing. And, please don't forget to support your legislator if they're doing the right thing. It's a whole lot easier to do that, if it's your first foray into dealing with politicians. Here's a link to the Tennessee General Assembly website. If you need help with contacting your legislator or a particular piece of legislation, we encourage you to reach out to us. We'd be more than happy to assist.